Hindu teachings state that faith in the shastras and the words of enlightened seers is a fundamental requirement for all striving to seek and understand God. Such faith guides the scriptural study and spiritual practices of Hindus. 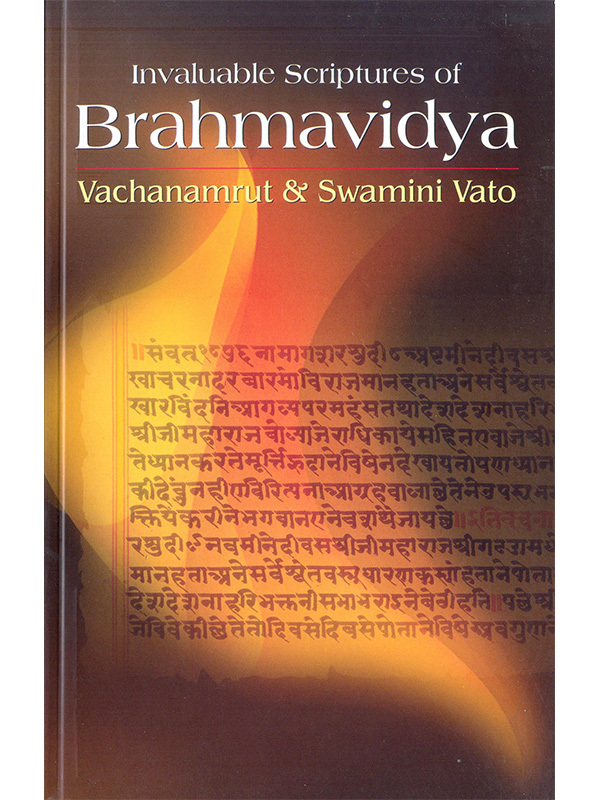 The Vachanamrut and Swamini Vato contain detailed explanations on the true forms of Brahman and Parabrahman and also provide guidance on the spiritual endeavours required for one to attain absolute realization of both these forms. These details have been provided in the Invaluable Scriptures of Brahmavidya: Vachanamrut and Swamini Vato.